Meet Nancy! We also do a single color and full foil but for the fall she really wanted to go back to her natural color and keep some highlights, she loved the new look! 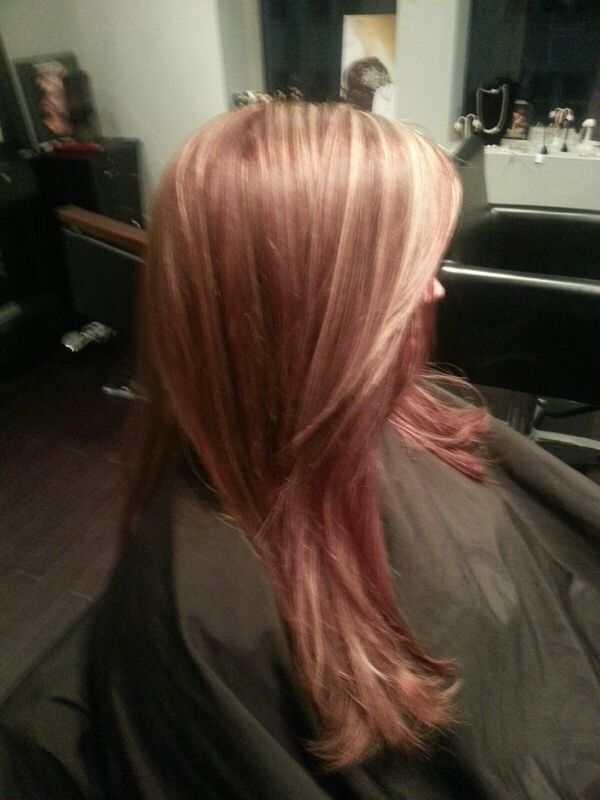 Mention this post and receive 10% off your next color visit! Meet Kara – West Palm Beach’s hottest country girl! She got married in Palms Country in Loxahatchee Groves. She’s such a beautiful person on the inside and outside, and I was so happy to be a part of her day. 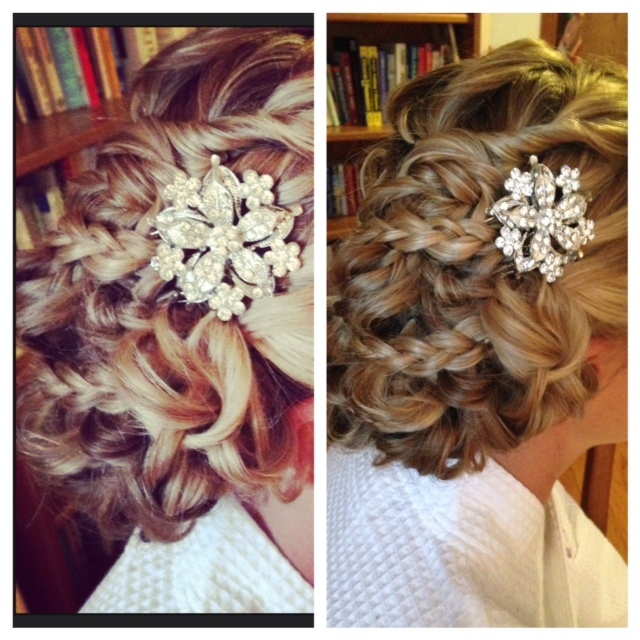 She wanted a bridal hairstyle with lots of braids and pin curls. The end result was gorgeous, especially with her beautiful rhinestone accessory. 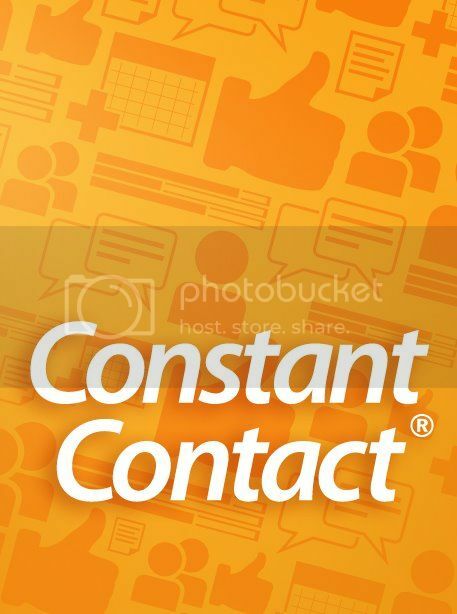 Call us (on our new business line!) to reserve your special day 561 557 8760. Meet Tori! She’s a natural blonde and had some grown out highlights. She really wanted a drastic change that no stylist would give her. We decided to do a deep auburn color because it enhances her skin tone and compliments her eyes. We added a few face framing highlights to brighten her face and still give her the comfort of some lightness. She loved the end result! Are you naturally dark? Have you been wanting a new look? 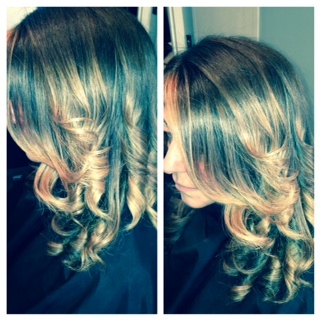 Color correction can take a few visits, but it’s so worth the wait! If done correctly, the result is absolutely beautiful. 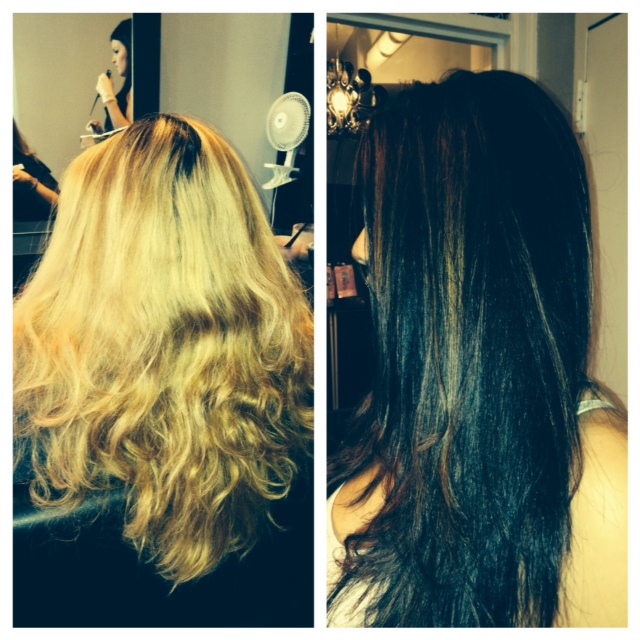 My client was naturally dark, and then went super blonde. But she decided it was time to get back to her natural dark hair color. Sometimes, if it’s not filled correctly, the color can look muddy. But her end result was a rich and beautiful dark brown. 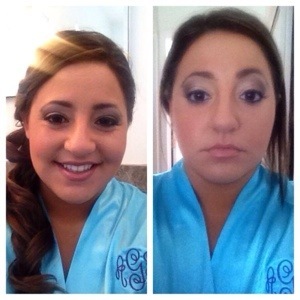 My client Tammy loves to change things up and try new looks — and I love to do it for her! We’ve been doing the ombre style, but for this visit she really wanted to add a deeper root and more caramel to the ends. The end result came out so beautiful! 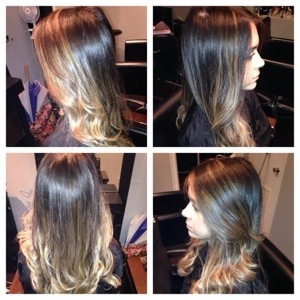 Ombre is here to stay! If you’ve been wanting to try out this popular and low maintenance hair color… what are you waiting for? Call me to book your appointment: 561 727 7127! Blushing Brides is Busier Than Ever! October has been such a great (and busy) month for Blushing Brides by Zaklina! Every Saturday was booked with weddings and I’m so excited that we’re getting so busy and well known. We’d like to take this opportunity to thanks all those who referred us – whether it’s current or past clients, or one of the many vendors we work with (Majestic Yacht Club, Fabuluxe Events, and more). 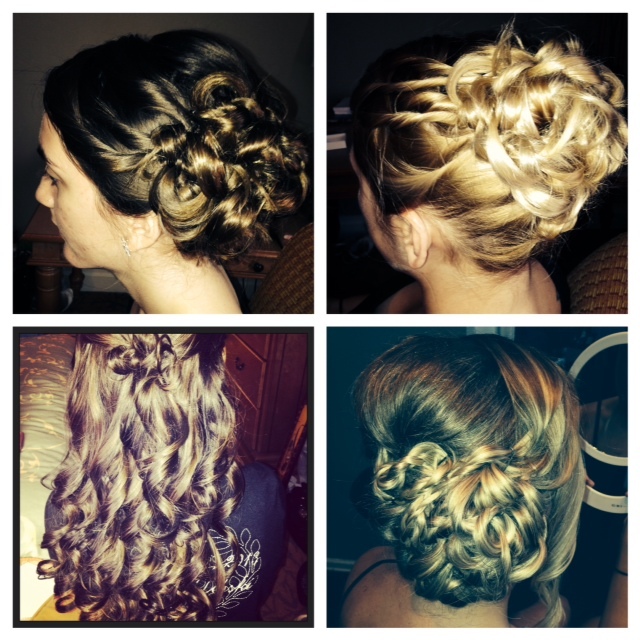 If you’re in need of special occasion hair & makeup then please check us out! We’re dedicated to providing the best and most professional services to our clients. You’ll get the right look and great service in one package! Check us out on the web, Facebook or contact me directly: hairbyzaklinaz@gmail.com or 561 727 7127.